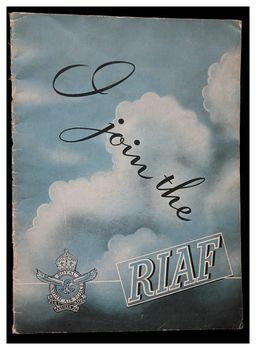 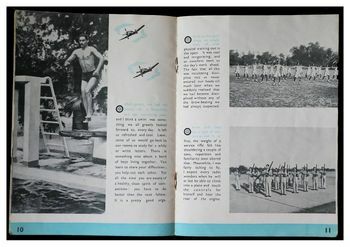 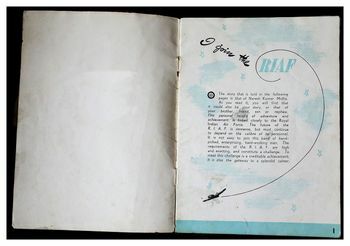 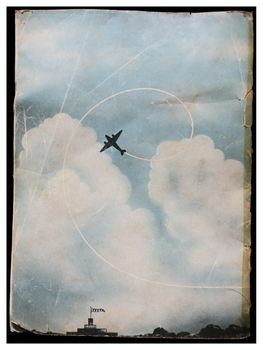 A lovely recruitment brochure was bought out sometime after September 1949 (Before the RIAF dropped its "Royal" prefix in Jan 1950) . 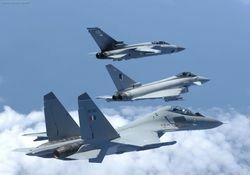 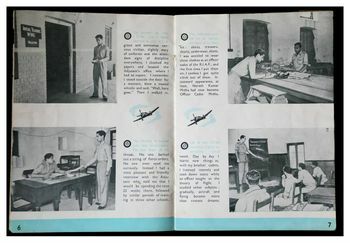 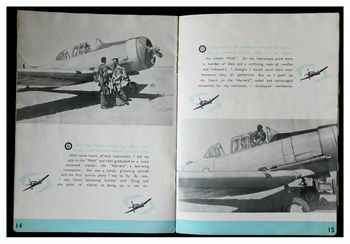 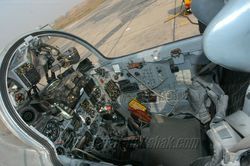 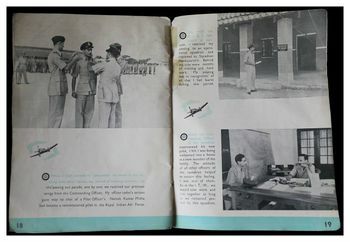 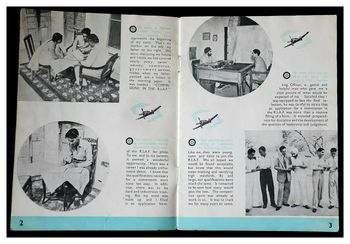 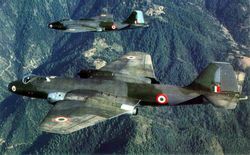 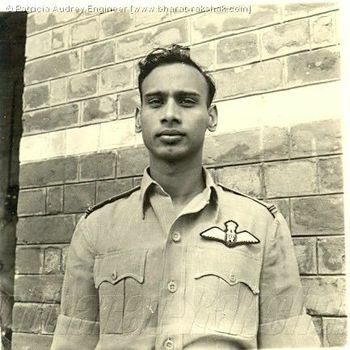 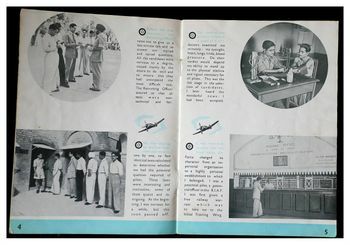 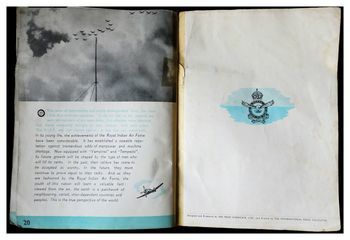 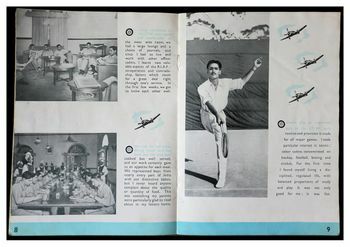 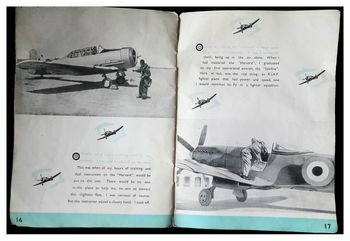 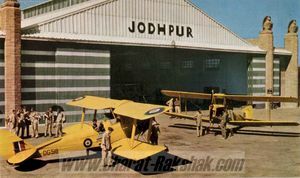 The brochure provides the story of Naresh Kumar Midha (later Air Commodore (Retd)) who was commissioned on 3 September 1949. 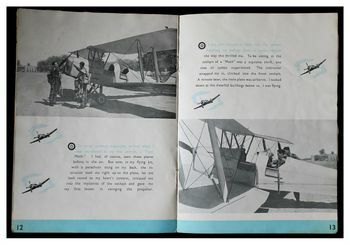 The brochure is 24 pages (including the covers) and is illustrated throughout.